2 Meals Per Day Most popular! 3 Meals Per Day best deal! 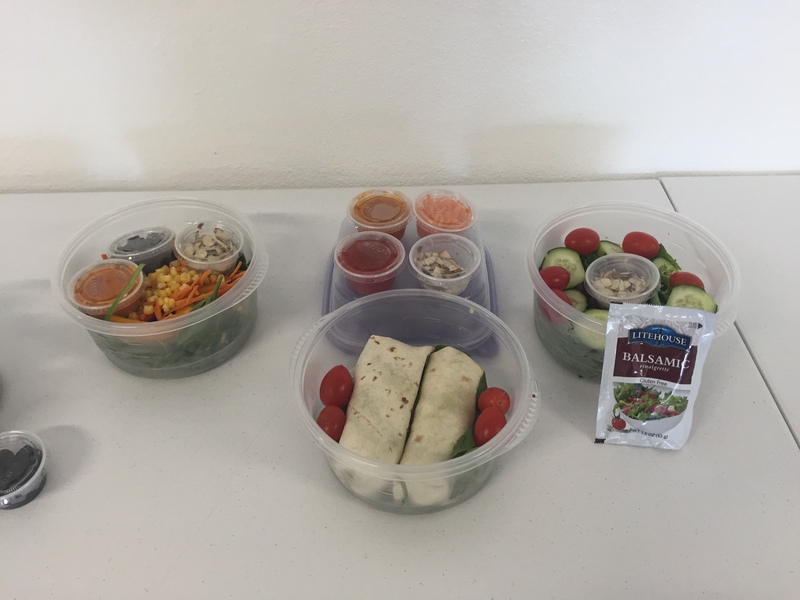 All of meals are portioned for you and tailored to help you meet your health goals! 3 or more changes to your meal package will be an additional $10 charge. On 1 or 2 meals per day, you have the choice of getting breakfast or a power lunch. 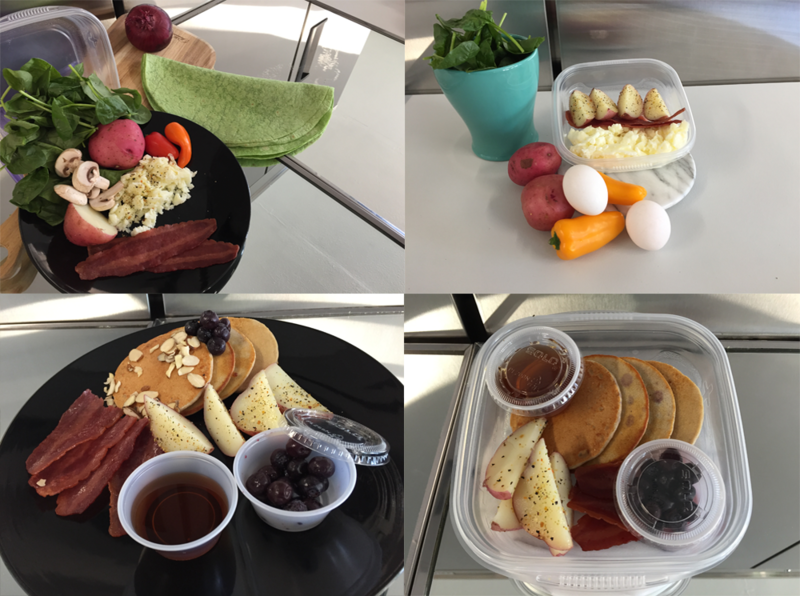 On 3 or 4 meals per day you will get breakfast, power lunch and dinner(s)! For questions regarding the "Total Power Package" meal prep, contact Andy. Click the button below to call now! Ask us in the "Additional Comments"